Gorgeous fresh salmon, melty cheese, a little schmere of flavorful yogurt dip, and toasty bread. 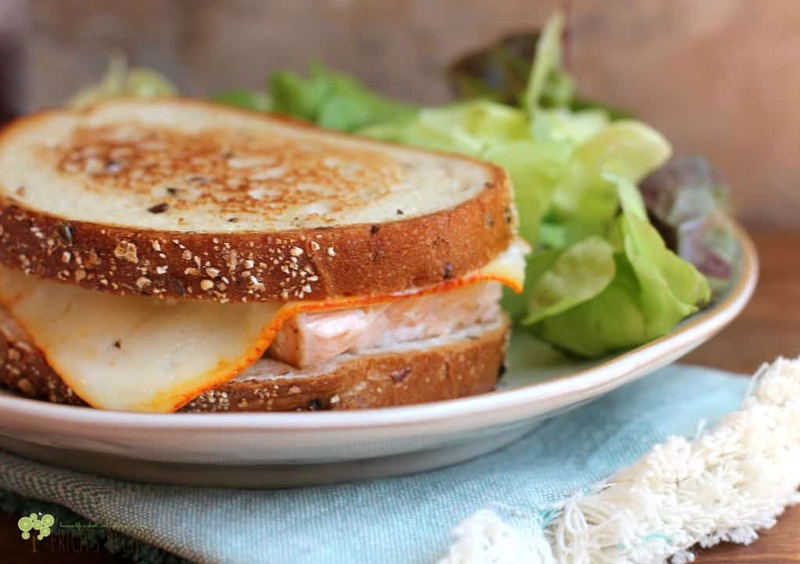 These are the required elements to give you the Best Salmon Melt sandwich. Ever. My daughter came to me a week ago and said she wanted to give being a vegetarian a go, but she still wanted to keep seafood because a) seafood is just too awesome and b) even at 11 years old, she recognizes the importance of protein (putting aside the whole debate on animal vs vegetable sources of protein, I’m just happy she’s thinking about nutrition). I told her “there’s a term that!” and, seeing an opportunity to 1) have a new “thing” with her to bond over and 2) just get her to eat more veggies, I agreed to join her. What will this mean for Erica’s Recipes? ….nuthin. 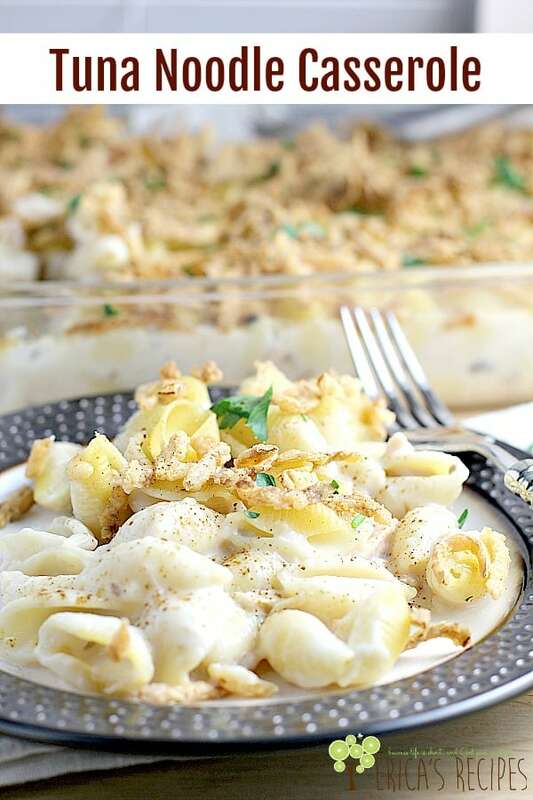 You may see a few more seafood and vegetarian dishes, but my husband is certainly not signing on to this and I have no intention of changing my healthy 75% / splurge 25% formula. So rest assured, you’ll still get a bit of everything here! 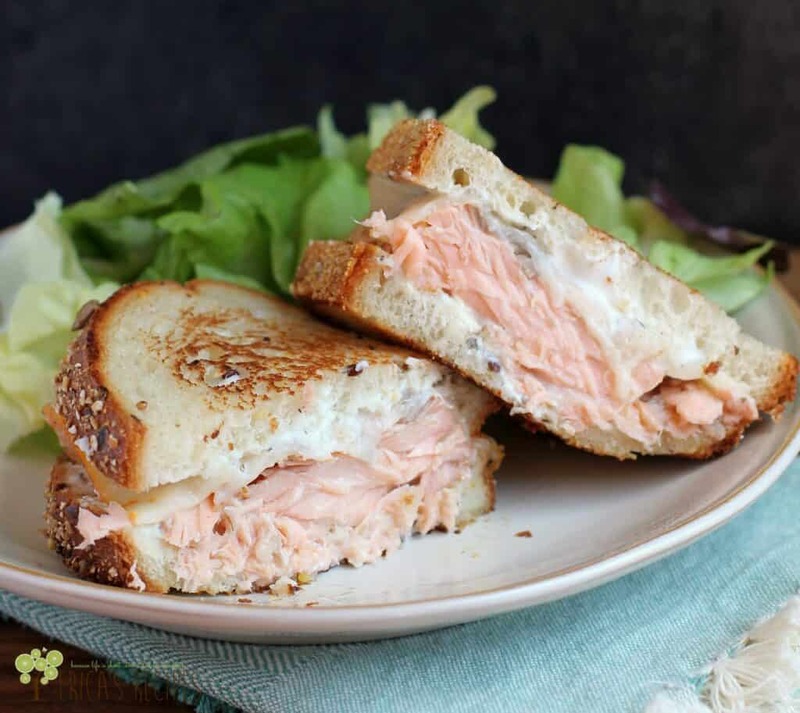 Now about this Best Salmon Melt sammie! I use the word “best” to describe my recipes very very rarely …actually I have only used it once before on this site (see my Sausage Stuffing for the best EV-AH!). But saying I make the best of something is just silly – have I tasted every such-and-such in the world? Do I think I am the best there is? Will other people agree? Cuh-LEARLY no. 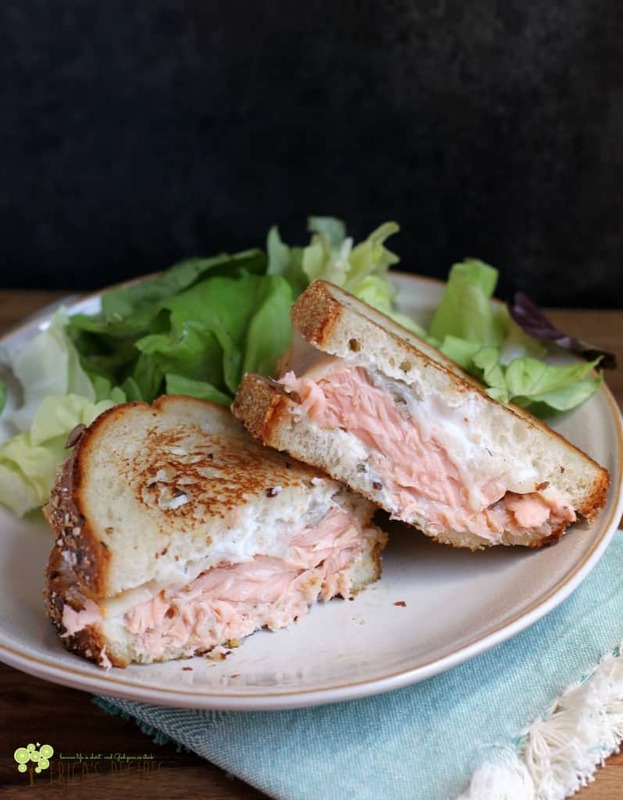 But I do know this – this sandwich, kept simple with fresh salmon, toasty bread, a little added creaminess, and just a touch of dill – is how this a Best Salmon Melt should be. I have made salmon melts with all kinds of lettuces, herbs, sprouts, cheeses, breads, etc etc etc, but this way right here is the best. It just is. What we do here is take some DELICIOUS fresh salmon, season with seafood seasoning (yes, I mean Old Bay), and give it a quick bake. Layer that on bakery bread with creamy Muenster cheese and flavorful yogurt dip (I bought some, but you can make some EASILY), and give a quick toast in the pan. Voila! Toasty delicious sandwich, with succulent juicy pink salmon. So that’s it folks! A scrumptious sandwich that is as pretty as it is toasty tasty. 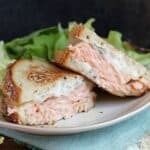 Try something different from the old tuna melt, and make yourself this fresh salmon recipe, the Best Salmon Melt ever. 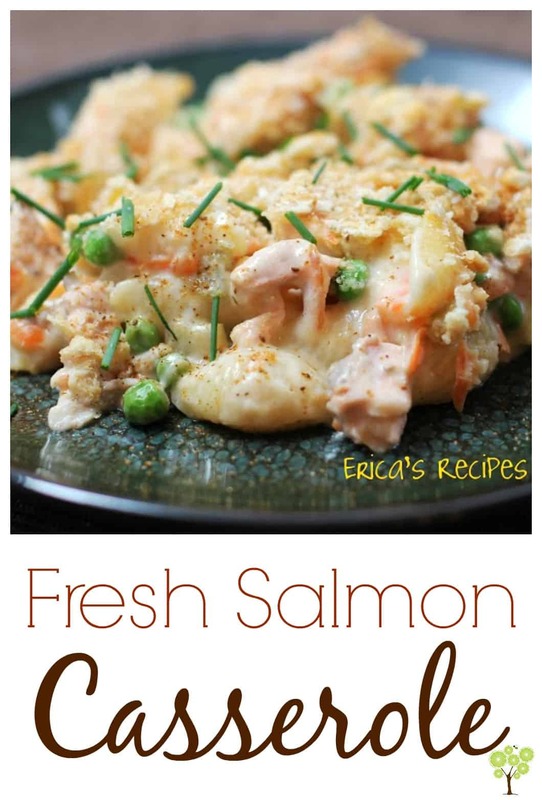 It this fresh salmon recipe looks good, check out these other seafood ideas. Oh where to start, where to start…. Yippie for the pescetarian thing! Secondly, this sammie looks awesome! I love me a good tuna melt, so a salmon melt makes perfect sense! Delicious and simple! That’s right up my alley. And, third, I’m a dork and have a salmon fact for you… Did you know that trout are actually part of the salmon family? And, a rainbow trout is a freshwater fish that if he swims to the ocean he becomes a steelhead, which is a salmon. That’s my random fact for you for the day! Have an awesome week! Congratulations!! 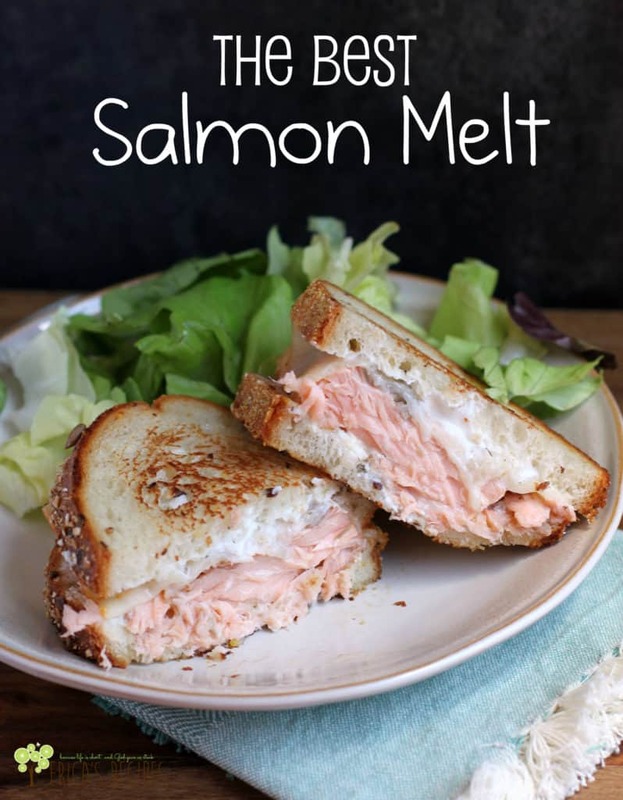 Your Salmon Melt recipe has been featured at Tickle My Tastebuds on my blog, Lori’s Culinary Creations. 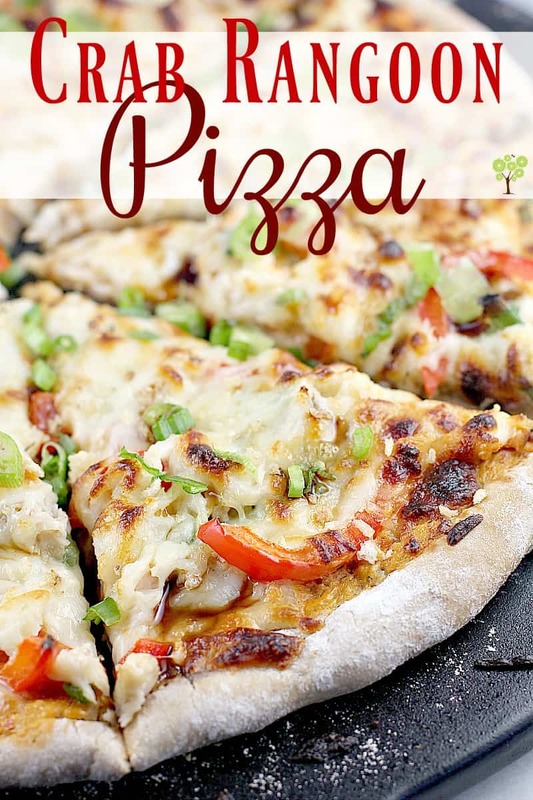 Hop on over and grab a feature button and link up your latest culinary creations. Congrats again. I bet the old bay seasoning makes it. I never thought of adding it to a sandwich before.